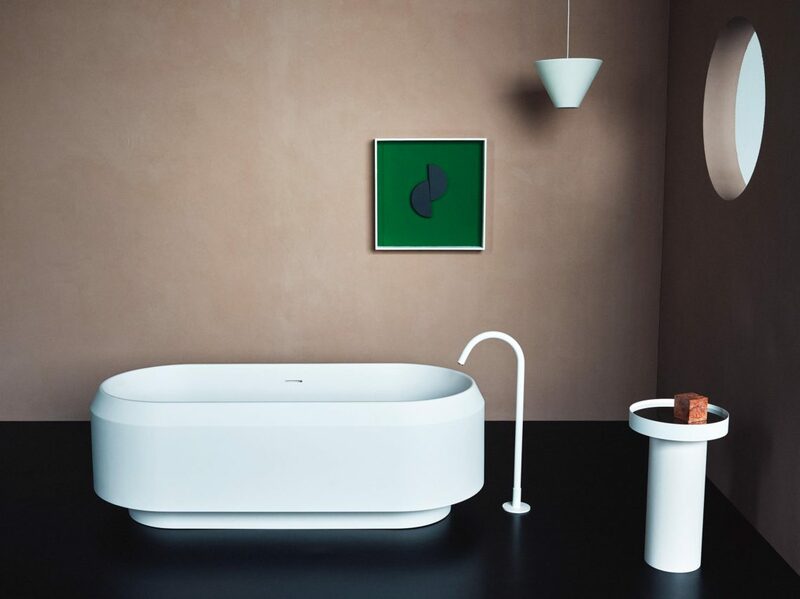 A pioneering Italian company that continuously sets new standards in bathroom design. Often using innovative materials, Agape’s high-end products are the result of a clear design strategy. Designers include Patricia Urquiola, Sebastian Herkner, Garcia Cumini and Giampaolo Benedini. For some years, Agape has also been producing an exclusive furniture collection: Agapecasa features re-editions of designs by the great architect Angelo Mangiarotti. Since 2006, our PR agency has been collaborating with Agape regarding all communications for the German-speaking markets. Besides traditional press office services, we also support Agape in marketing to the retail sector and in organising exhibitions and events.